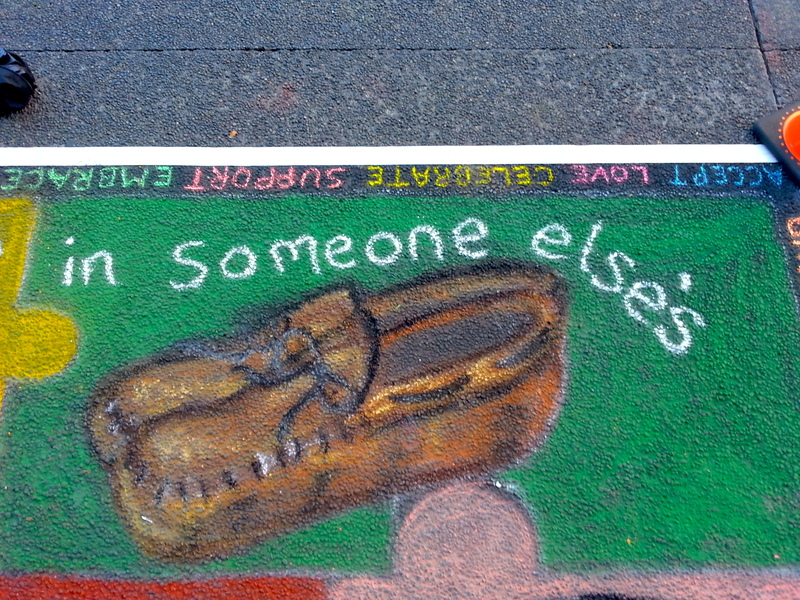 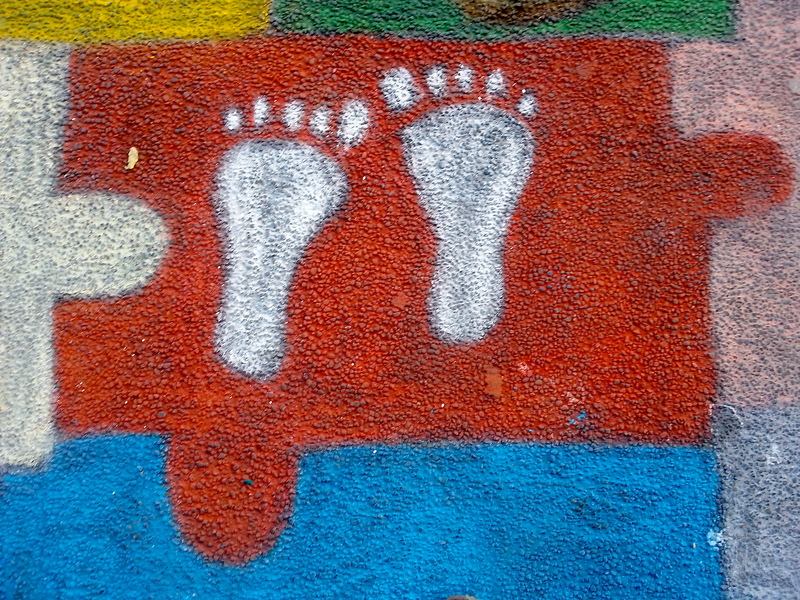 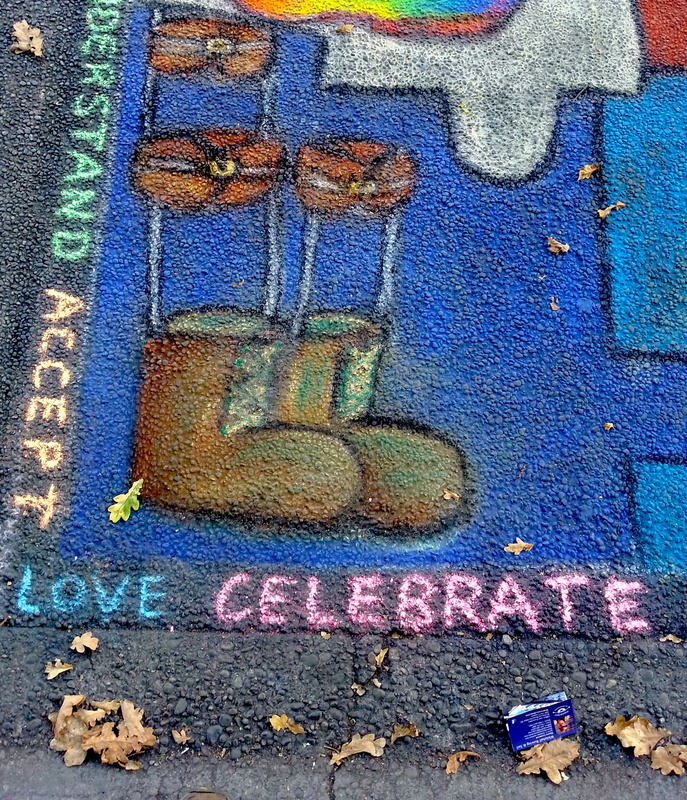 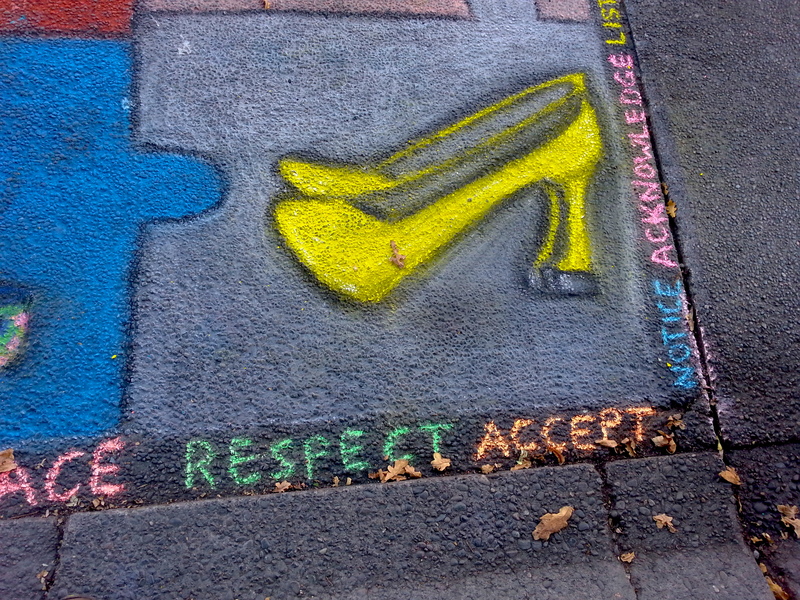 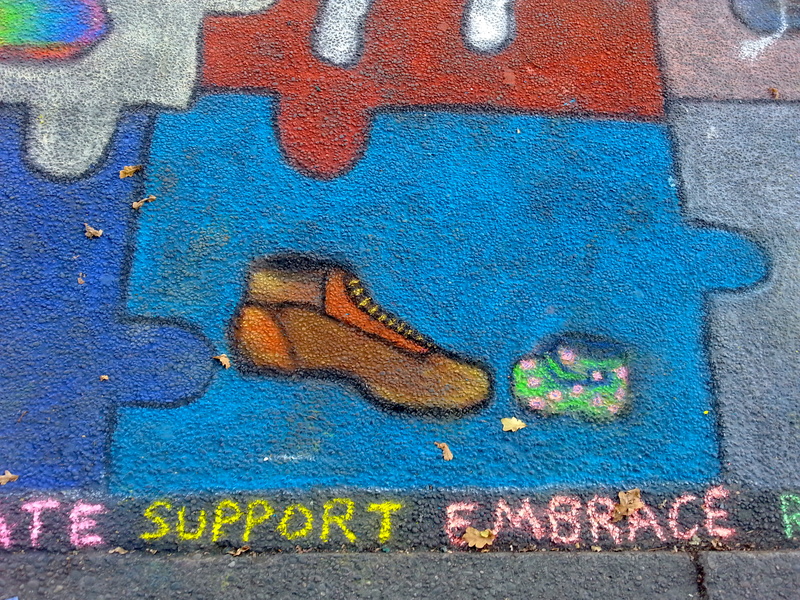 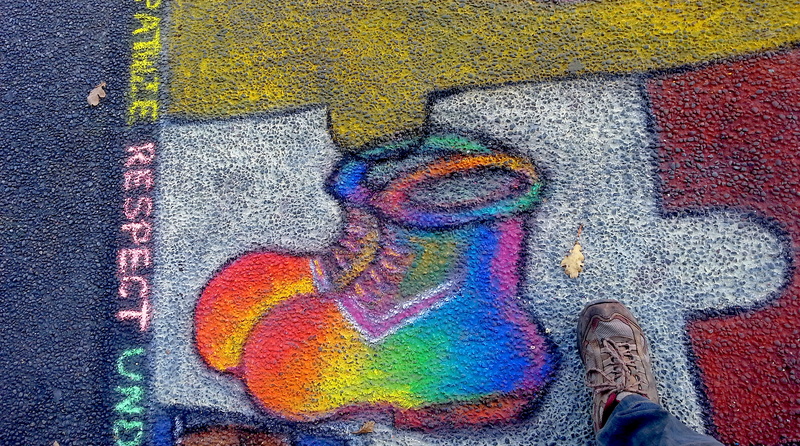 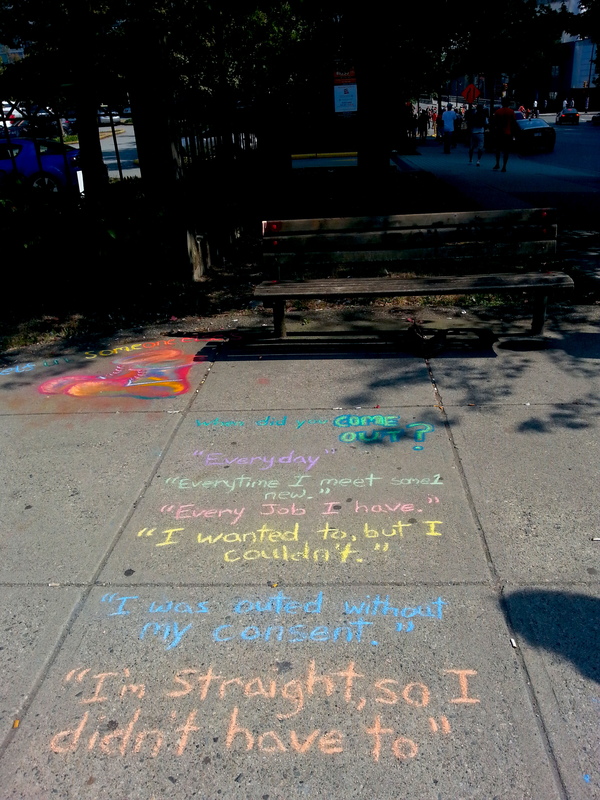 Sometimes, the perfect surfaces for chalking just present themselves! 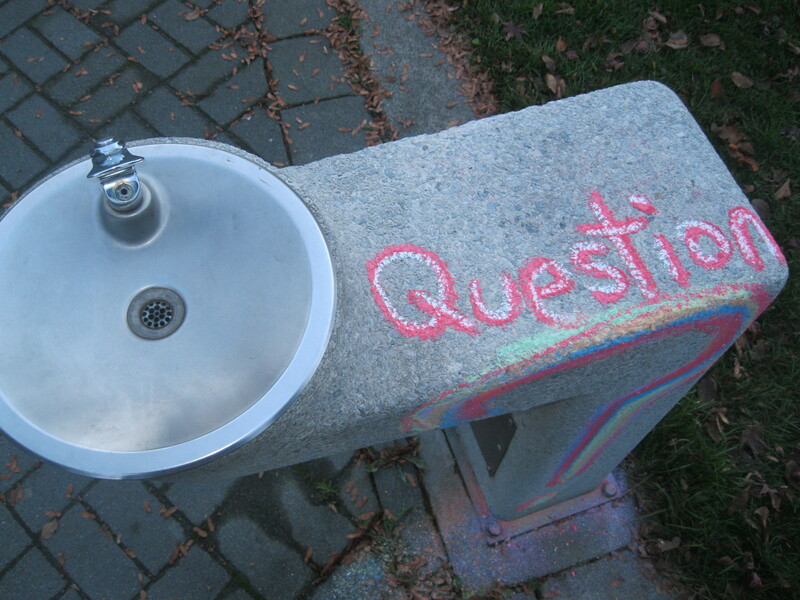 This water fountain asked us to stop and think about the questions we have. 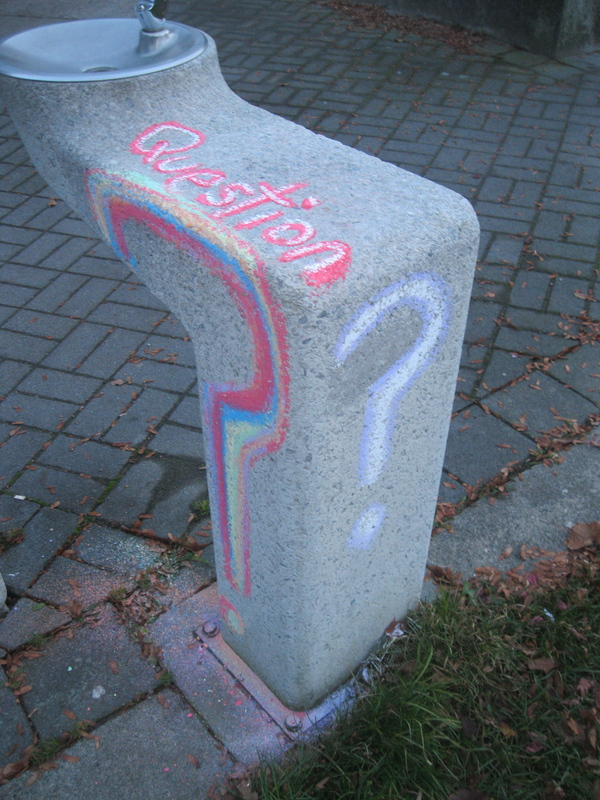 Send us your questions at chalkwithme@gmail.com, or post them on our Facebook or Twitter!